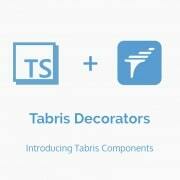 In this article, we will cover how TypeScript decorators are used in the Tabris Framework to create UI Components. 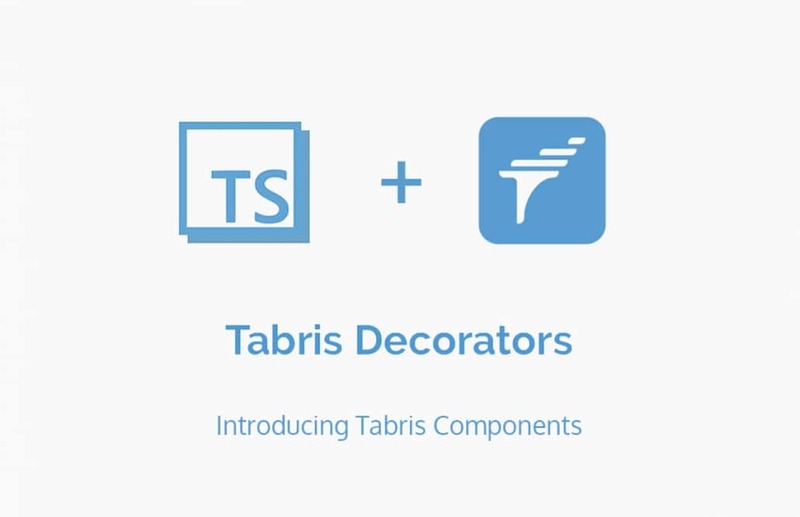 It is a part of the blog post series dedicated to the Tabris.js extension called tabris-decorators, which makes developing mobile apps with Tabris.js 2.x and TypeScript more convenient. The extension features data binding capabilities, enhanced event handling and dependency injection, explicitly designed for the Tabris mobile framework. If you want to know more about TypeScript Decorators in general, what they are, and what benefits they bring to your work, please see our Introduction blog post here. A Tabris component, for the purpose of this text, is any TypeScript class that extends Composite, Page or Tab and uses the @componentdecorator. To write your first component, set up a Tabris 2.x project with tabris-decorators as described here. For our main example, we will write a simple LabeledInput view that consists of a TextView (the label) and a TextInput described by it. That may be useful in forms where you would need this combination over and over again. This creates just children with same placeholder text. Notice the @component decorator above the class definition. The jsxProperties field is required for the compiler to know which attributes are valid when using this widget as a JSX element. It’ll become relevant when we discuss event handling. What does the @component decorator actually do? You can find the full documentation here, but for now, we are looking at how it encapsulates the component. Aside from _find there is also _applyand _children. However, you will rarely need any of those, as we will discover in the chapters on data binding. For now, just remember to always use the protected API instead of the public one and you will be fine. The encapsulation aspect of @component is a convenient safeguard against accidental name collisions of id or class, but it’s not its main purpose. What we really need it for, is data binding which we will discuss in the next chapter. See you then!